Ladies & Gentlemen, Boys & Girls. 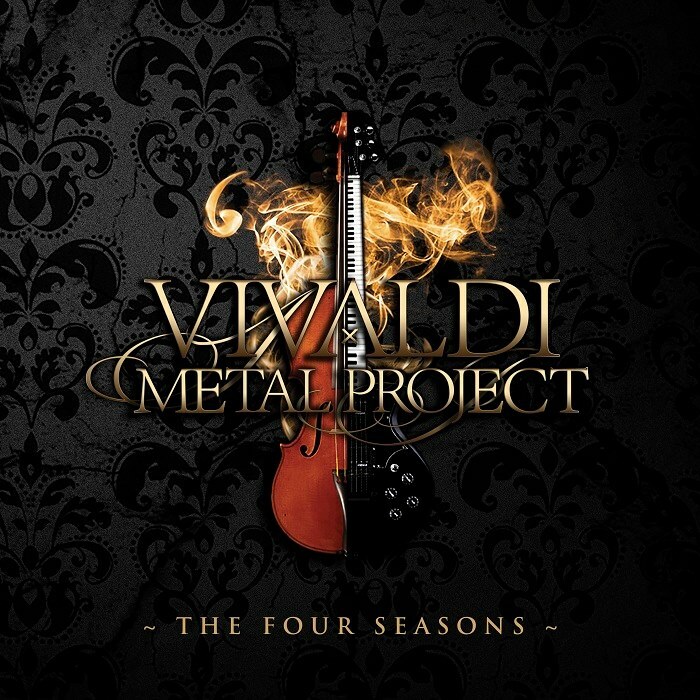 After many unexpected things, a lot work on other projects like Hellectricity and Vivaldi Metal Project. Now it's the time. I'm back to working on my full lenght solo album. I have most of keyboards and guests parts. I hope i will have something to show you at the end of the June. ps. I refresh some information on my website. Some still need to be update but i'm going to finish it soon. New Year - New Start in my music life. Many things are changed - in good way. New projects, new people, new music. I will give you more details soon, but now i want to present you trailer for my new YT series "Keyboards Cover". 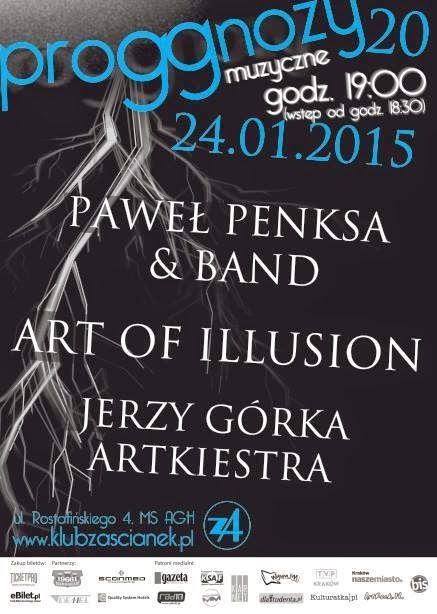 First solo show in 2015. 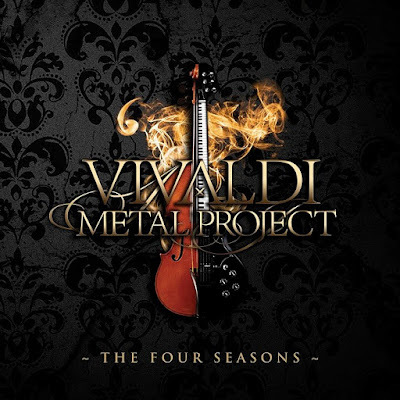 Vivaldi Metal Project staff is proud to announce that Pawel Penksa, keyboard player and composer from Poland, will be one of the arranger of the project. More arrangers will be announce soon! Paweł Penksa is a keyboard player and composer from Poland. Since year 2003 he has been active as a session musician and a member of numerous bands like White Crow, Night Rider & Night Rider Symphony. 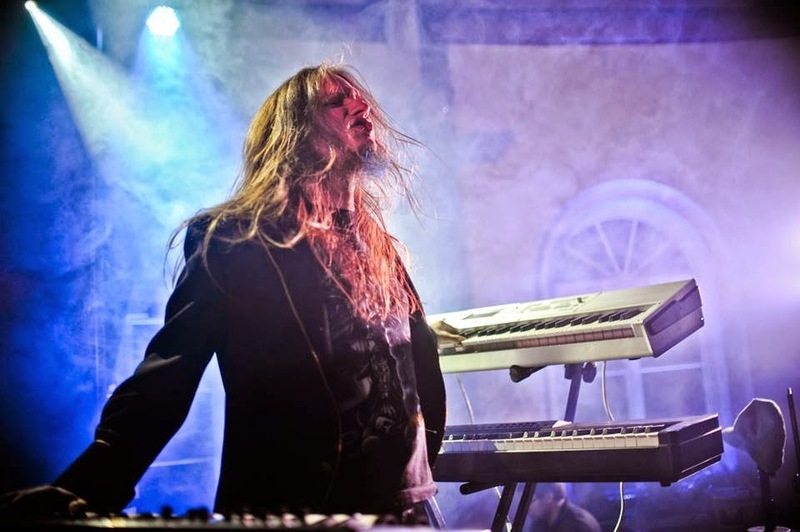 In 2007, while working with Night Rider Symphony, he prepared new arrangements of the most famous classical pieces (Mozart, Beethoven, Bach) in symphonic metal style with polish lyrics and new music parts. In may 2014 he left Night Rider & Night Rider Symphony to devote himself to solo carrer. 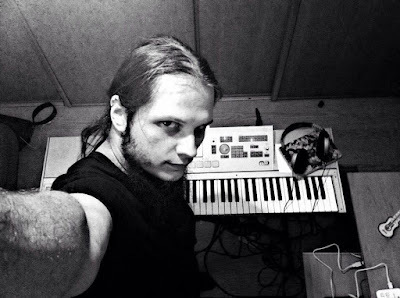 Currently Paweł works on the sucessor of relased in 2013 solo ep “Pandemonium” called “Tales” and other projects like live music for audio dramas of the “GOREktyw” project and movie score in “Critical Illusion”. 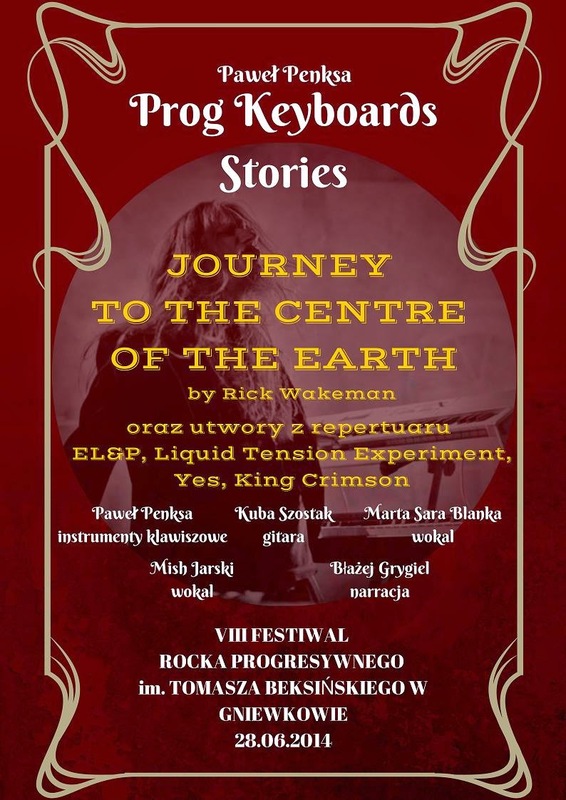 Paweł Penksa will play special show on VIII Progrock festival in Gniewkowo include his solo works and Rick Wakeman's masterpiece - Journey to the centre of the earth. Don't miss this show.